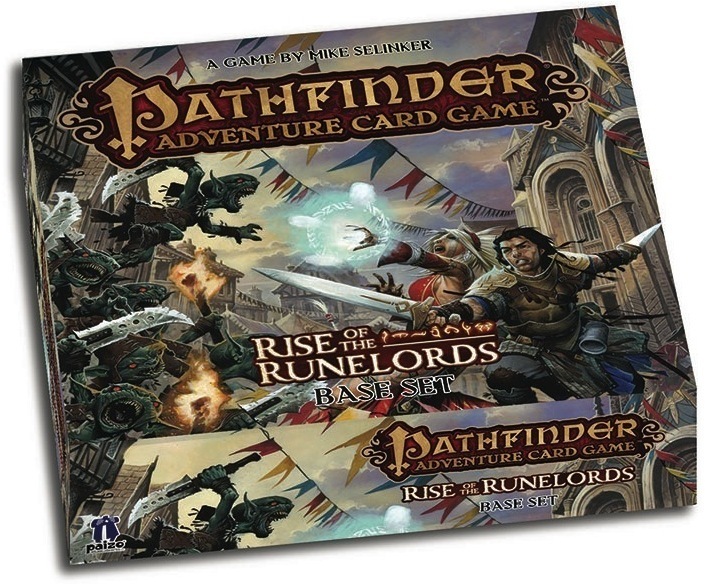 In this podcast, we discussed the deck-building card game, Pathfinder Adventure Card Game. Attendees were Anthony, Chris, Dan, Glorious and Paul. Next month we will be playing the recently released Wasteland 2 RPG. Chris, Dan and Glorious were all backers of the kickstarter and have been anxiously awaiting putting some time into the adventure. Send us your questions and comments about this show, the upcoming game, or anything else you feel needs your attention at podcast@10-hp.com or @10HPPodcast.